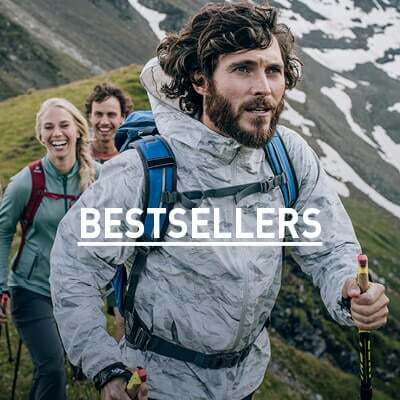 Over the years Odlo has become a market leader in outdoor performance wear development, and the extremely versatile Teton pants for men are a testament to their hard work. Warm, comfortable, stretchable and highly functional, these pants were designed from top to toe with snowshoeing adventures in mind. 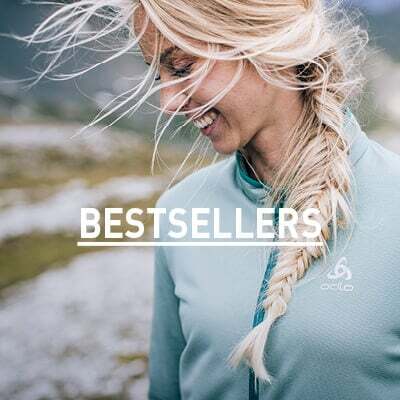 Made from Odlo’s ultra-durable Warm Diamond Weave DWR (Durable Water Repellent) material, these pants stretch with you and work hard to keep out surrounding light moisture where you need it. Meanwhile a side ventilation system paired with integrated snow gaiter allows you to expel snow and take on air where you need it. For a highly functional pair of snowshoeing pants that offer more premium features, equip yourself with the Teton pants for men this winter.